Bernhard Ballin supposedly set up this aerated water company in Byron Street of Christchurch in 1878 – manufacturing sparkling soft drinks, wine, quinine and cordials. Even “company lore” sticks to this date; so far as issuing a commemorative jug for their “centenary” in 1978. 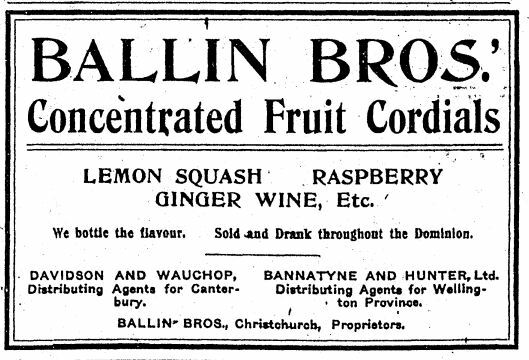 However I have found more than one earlier ad for Ballin Brothers, that shows with no doubt from 1876 were indeed making and selling cider, cordials and sasparilla from a factory in Auckland, two years prior to that date. Again it seems like another big story that might be better off to save for another post until I’ve investigated further. Anyway regardless of the exact date and place they started up – they were definitely around from the late 1870s and by the 1910s they were manufacturing heavy fruit cordials, lemon squash, raspberry drinks, limejuice cordial, sasparilla, and ginger wine. 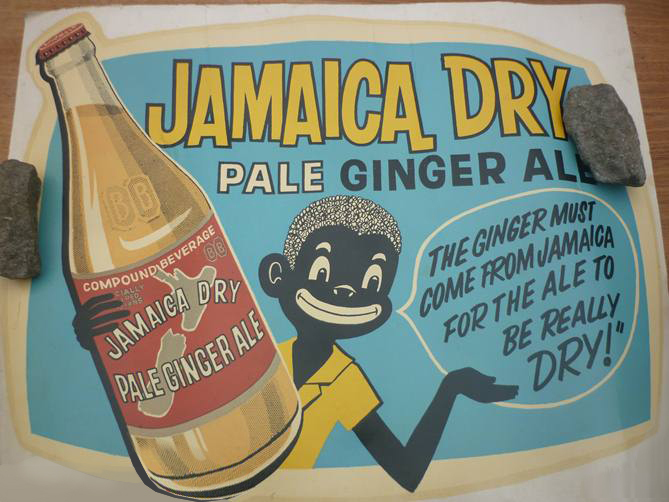 Although far more famous for their sweet drinks like Frostee, alcohol making and distribution was always a major concern and the company soon became known as Ballins Breweries on all their products. In 1936 they expanded further when they acquired Hickmott’s Victoria Brewery Limited, of Bath Street. By the 1950s South Canterbury Wine & Spirits, a conglomerate formed with N.Z. Breweries Ltd, was housed in the old bottling plant of the brewery grounds. This new company snapped up the other old Canterbury companies like Chittocks and Cordials Ltd, to erase any competition in the marketplace. 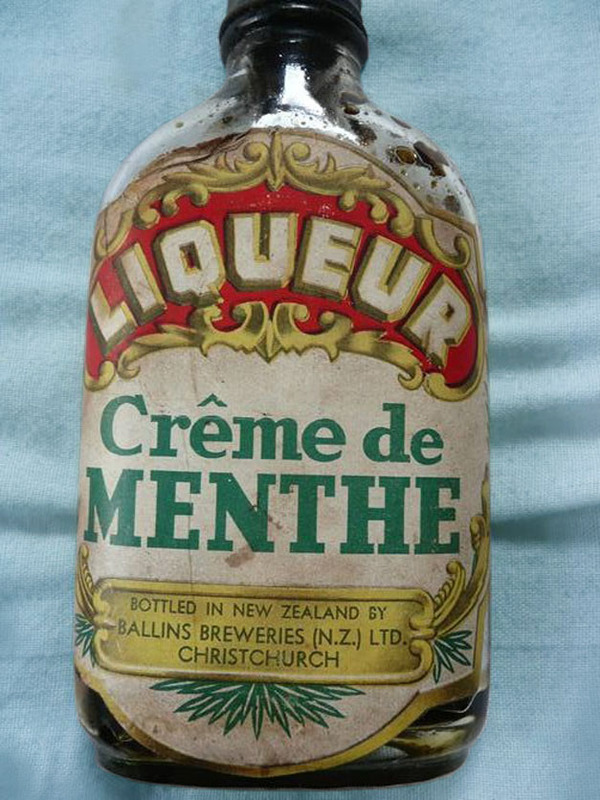 By the 1970s this venture had an arm that had branched into Inns and Hotels – Inns of Canterbury Ltd.
Ballins seems to have been quite a huge company in its day with bottling plants/distribution centres in Auckland; Rotorua; the Canterbury area – Christchurch, Oamaru, Timaru; Masterton- Wairarapa; Nelson in the South Island; Palmerston North area – Manuwatu and Pahiatua, to name some mentioned by former employees. I vaguely remember Ballins as being a less prevalent brand than others that were around in the 1970s like Leed, L&P, Fanta, Jucy, Frist, Schweppes, and Coke, and probably remember seeing it more away from Auckland, on our many family holidays. It sort of seemed a bit “mock” to use a slang expression, it didn’t have a strong brand presence and it wasn’t down with us kids like “Stud”, “Spaceman” and “Kandy” was. it was just there in the background. Nevertheless over the years they have had some great graphics, most famously the bizarre pixie dressed in fur like an eskimo, squeezing raspberries into a glass which featured on so many posters and ads, they do pop up for sale every once in a while on Trademe. 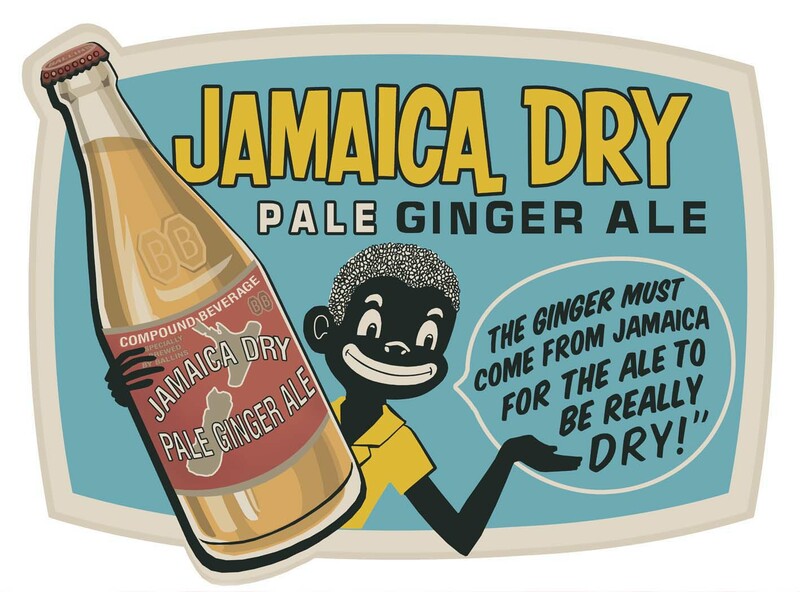 A few weeks ago this fantastic Jamaica Dry poster was up for auction. I wanted to have it, however I have been buying so much stuff lately that I need to cut back my budget somewhat – so I decided that I could try recreate it as a challenge, instead of purchasing. I love the results of the work, which was mostly done with vector shapes in Photoshop, which isn’t far removed from using Illustrator really. Eventually Ballins was snapped up by Coca Cola-Schweppes in 1975 although an employee, Russell Lange, remembers it was Oasis Industries; most likely a subsidy of CC-S at the time in that area of New Zealand. Definitely in the late 1970s they were still manufacturing canned soft drinks such as raspberry, lime, lemonade and orange. What happened after that I don’t know – perhaps the brand was phased out as part of the larger concern as so often happens. How interesting Sam, any recollections you have from a personal perspective, such as visiting any of the plants as a youngster would be appreciated – if you feel inclined to tell them. Thanks for that bit of history. IGA, formerly Grocers United, also segues into this history. And Woolworths were involved somehow, too. Someone wrote a thesis on it, which is available online.